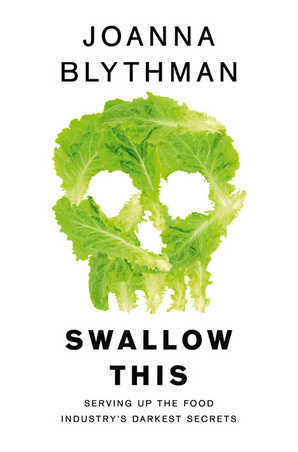 Joanna Blythman, a British investigative food journalist, writer and broadcaster, wrote this book about the food industry. She has gained access to several layers in the industry like the suppliers, the factories and insiders to get all the facts about what we are truly putting into our body. It gives you more information about the daily products you might use. The hidden names for MSG like yeast-extract (NL = Gistextract), rosemary-extract and spices. What is really in your food, and what happened to it? Care about your health, your children’s and of the people you love.